23 May 2018, Wednesday at 6:00 p.m.
At the end of 2015, the world of art was astonished to hear the news about discovering in Kyiv some new texts and documents from the period during which Kazimir Malevich was a lecturer at the Kyiv Art Institute, that is, in the late 1920s. Among other things, the papers document the founding of the so-called Experiment Office, which was a type of scientific institute organised by the artist. For nearly 90 years, over 70 pages of these texts rested untouched in the archives of Marian Kropyvnytskiy, one of the lecturers at the Experiment Office. 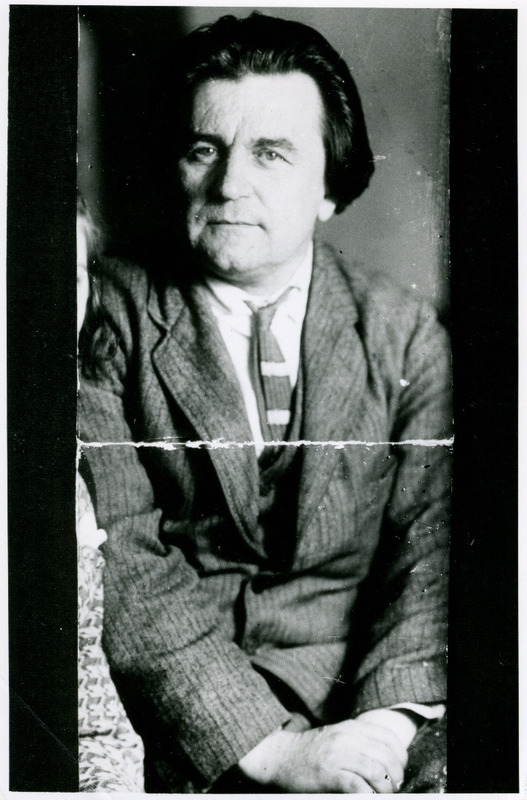 Kazimir Malevich is one of the most famous artists in the world. He was born in Kyiv and for the first seventeen years lived in Ukraine. There he went to his first schools and began creating his first works of art. The lecture by Tetyana Filevska will refer to this least known period in the life of the artist. Tetyana Filevska - curator and researcher, co-founder and director of the Malevich Institute in Kyiv. She graduated from the Faculty of Philosophy at the Taras Shevchenko National University of Kyiv. She collaborated with EIDOS Arts Development Foundation, CSM / The Centre for Contemporary Art Foundation and the IZOLYATSIA Gallery. In 2015, she co-founded the project Kyiv Lectures by Malewicz: Reconstruction. In 2016, she organised an international conference Kazimir Malevich: the Kyiv Aspect. She is the author of the two following books: Kazimir Malevich: The Kyiv Period, 1928-1930 (in Ukrainian, English, French, Rodovid Press, 2016, 2017, 2018) and Dmytro Horbachov. Sluchai (Ukrainian, Artbook, 2017). Her academic interests focus primarily on the Ukrainian avant-garde art. The lecture will be delivered in Ukrainian and translated into Polish. The event has been prepared with the support of the Ukrainian Ministry of Foreign Affairs, the Ukrainian Embassy in Warsaw and the Malevich Institute.